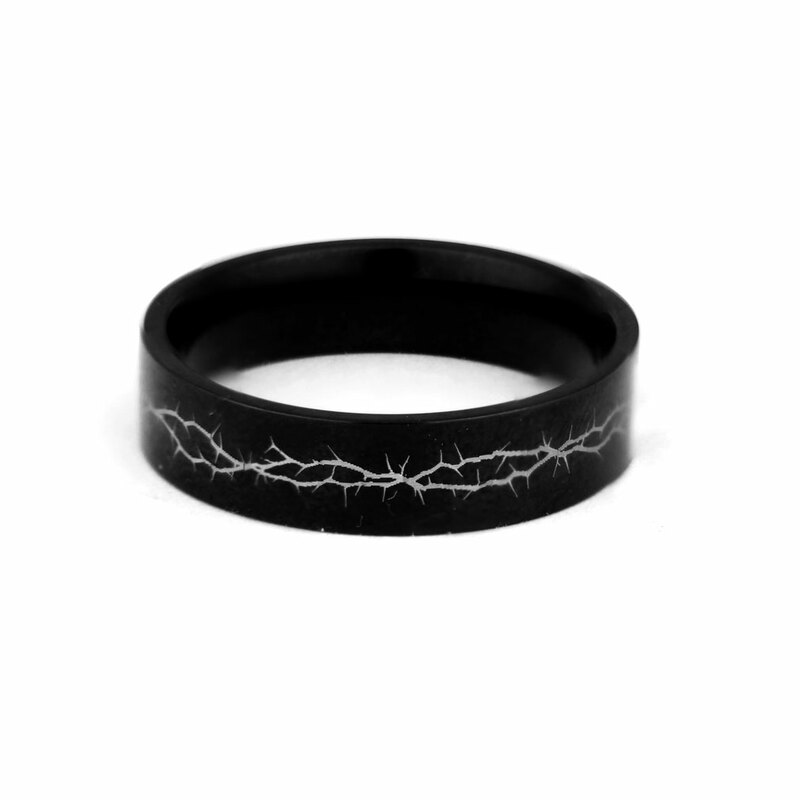 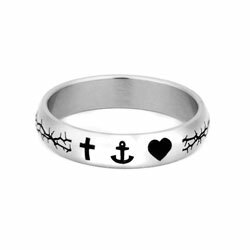 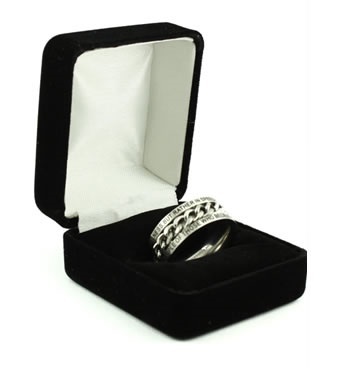 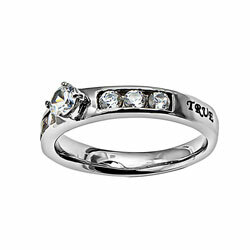 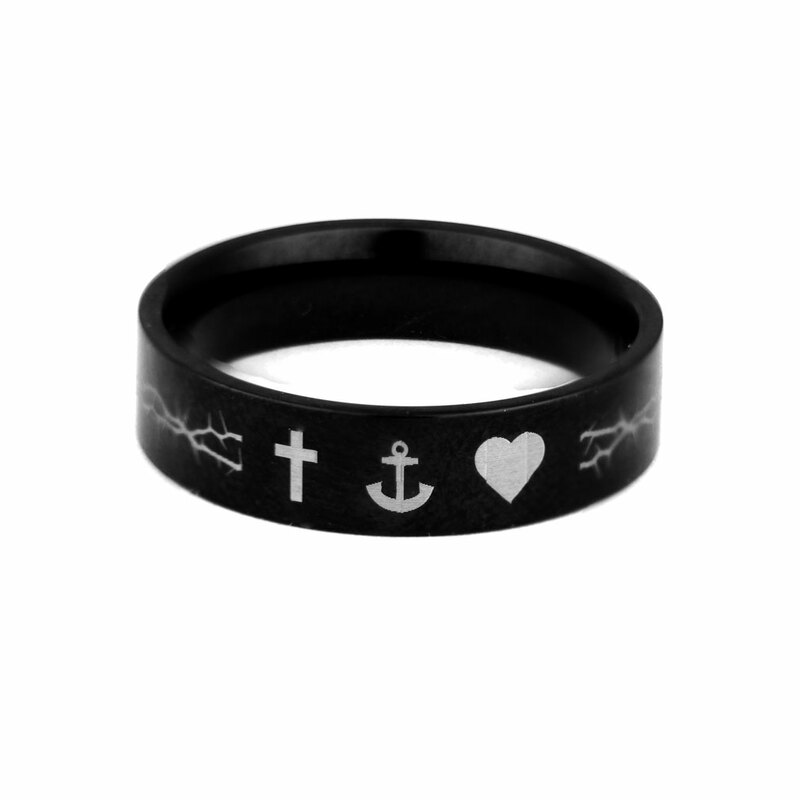 Always remember the legacy of Jesus Christ with this beautiful Faith, Hope, Love Crown of Thorns ring. 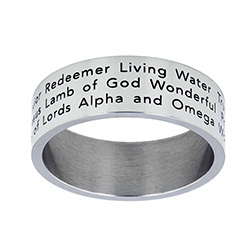 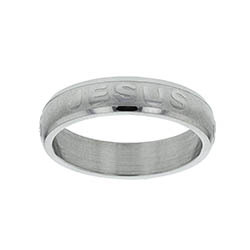 Expertly engraved on stainless steel, you'll have a stylish and meaningful way to remember your love and commitment to God. 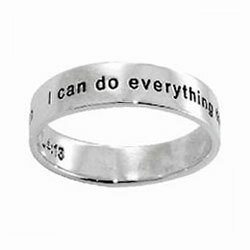 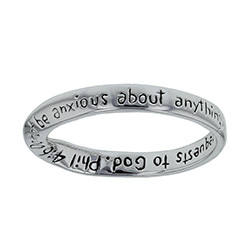 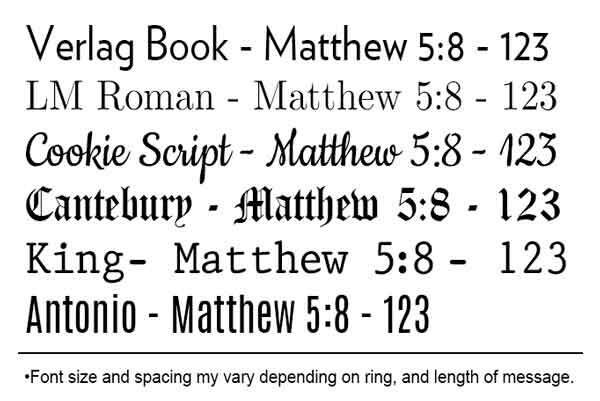 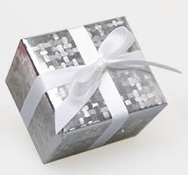 The ring has a great message and I liked the look.